Thompson Suburban Dental Laboratory provides custom-fit orthodontic appliances for a variety of oral applications. 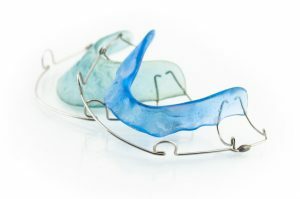 Whether you need to distalize upper first molars, adjust the bite, develop an arch or prevent teeth movement, we can help you find the right orthodontic appliance to achieve the desired outcome. We fabricate orthodontic appliances from high-quality materials based on your patient’s unique oral morphology. If you would like to discuss the available options or want to check whether a particular appliance can help with your patient’s issue, feel free to get in touch with us for a consultation.